With summer upon us, you may be looking for ideas of things to do. 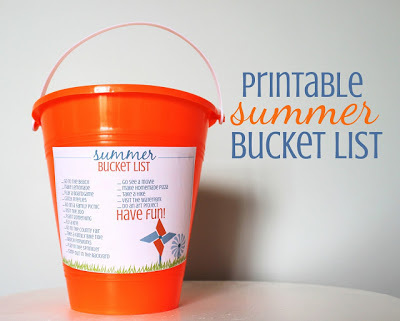 Or you may want to create your own summer bucket list. 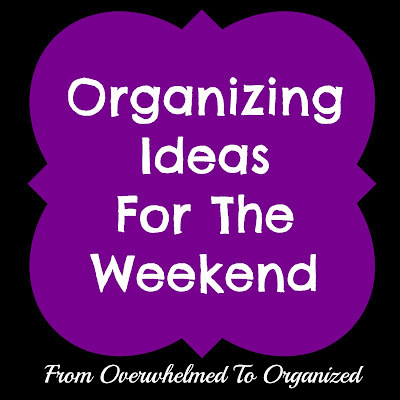 If you haven't already, spend time this weekend checking these lists out and making one of your own! Here's a REAL summer bucket list... literally! Isn't it cute? This is a fun visual way of listing ideas for the summer. 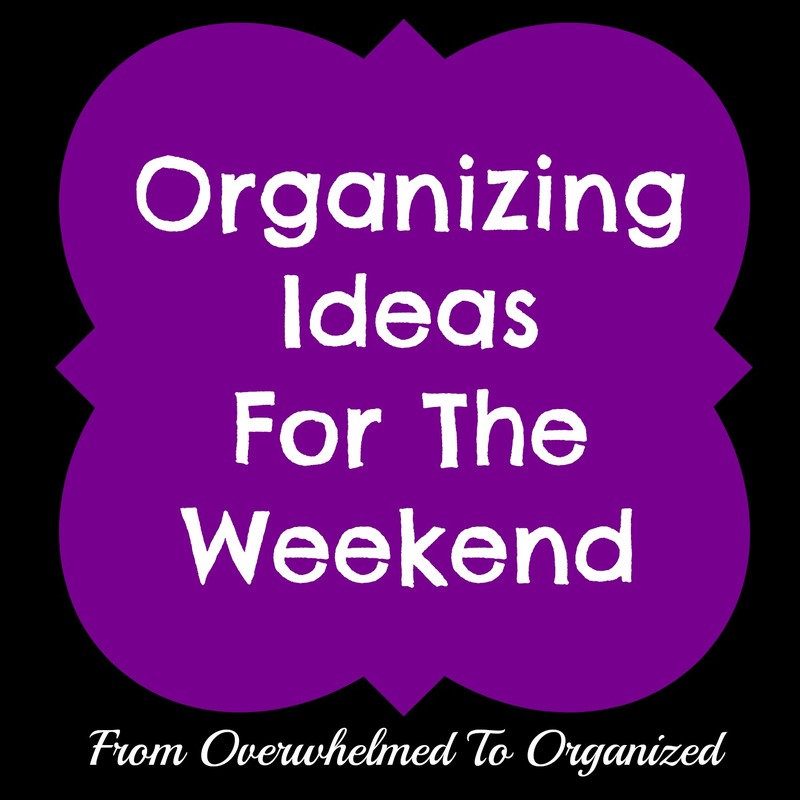 Here's a fun list of ideas! 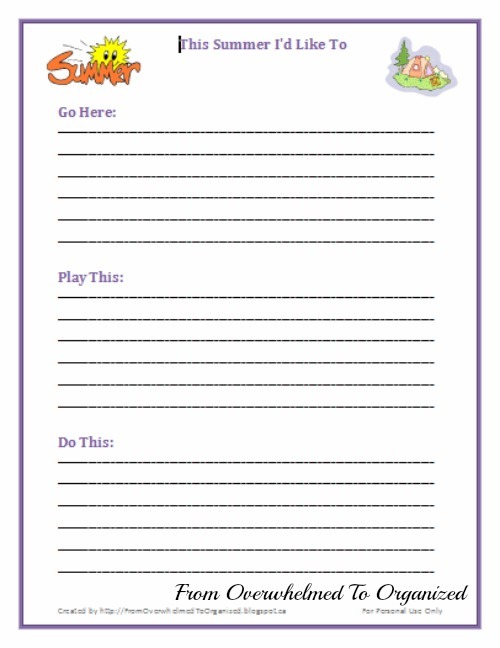 Jessica shares both a printable list and a blank list. I love how simple this popsicle stick idea is. 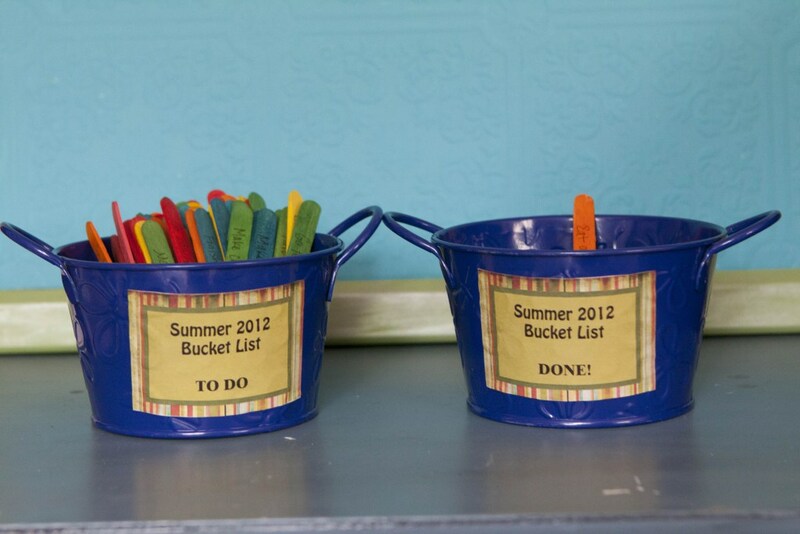 There are tons of creative bucket list ideas online. I've pinned some to my Summer board on Pinterest, or you can just do a search and see what you find! At the end of the summer you'll be able to look back on all the fun things you did! 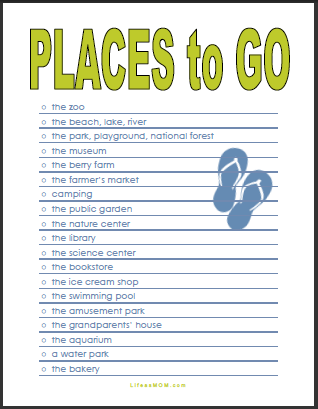 Do you have a summer bucket list? What kinds of activities do you include? If you've never made a list before, what are you most looking forward to about making one this year? 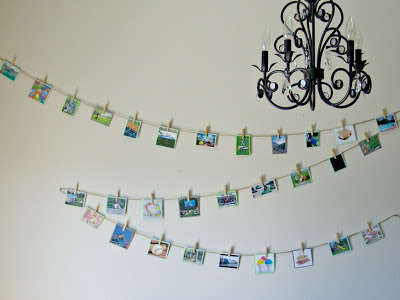 I love these ideas! It's so easy to go through the entire season and realize you never really did much. Love, love, love these!! Thanks Laura! It's a tough balance between being too structured and too relaxed but I agree that it can all slip by quickly if we don't make some plans :) Enjoy your summer!